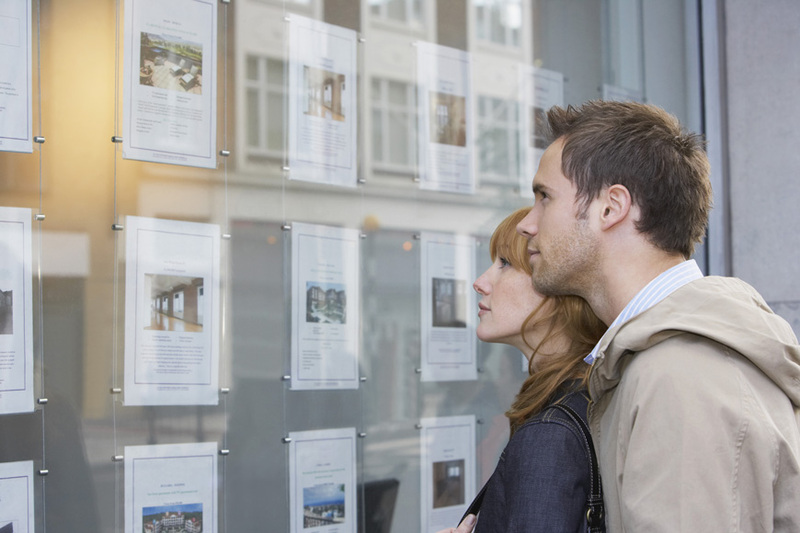 Whether you are a first time buyer or already own properties, finding the right estate agent to help you find your ideal home is the first move – you can register here to find properties with Apple Estates. Once registered, then we will be able to tell you what properties are available that match your criteria and provide as much more information and advice along the way. A good solicitor will ensure a smooth handling of one of the biggest transactions you are about to make, and we have a selection that we can recommend to you, if you need one. Buying a house is one of the most important decisions you can make. Ensuring you know how the process works is vital if you want to make it as stress-free as possible. First of all, before you even start looking at houses, you must work out what you can afford. Your budget will depend on your income, your partner’s if you are buying together, any outstanding debts and all outgoings that you are committed to. It’s not just the mortgage you need to consider either. Stamp duty, estate agents and solicitors’ costs, surveys, insurance, removal fees and money for setting up your new home need to be budgeted for. The figures may seem daunting so it’s worth speaking to mortgage lenders and financial advisors to get a complete picture of what you can borrow and afford to pay back. Next, you need to give consideration to the type of property you require and its location. Your needs and lifestyle will go a long way into deciding this. A family will have different needs compared to a professional couple so appreciate what aspects are important to you and select a property that is appropriate. Go online and use the search engine on property portals such as guildproperty.co.uk to find homes that fit your requirements. As well as websites, you can also search for properties in local newspapers and by registering with estate agents in the areas you wish to live. It is certainly worth arranging meetings with each agent to fully explain what you are looking for and how much you have to spend. 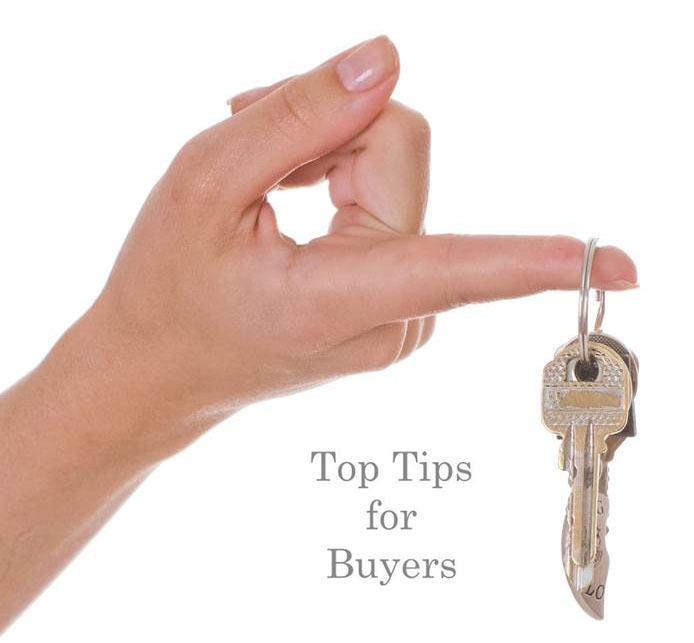 Once you have found a property you are interested in you need to arrange a viewing so you can see it in further detail and ask any questions. When you have found a property that fits the bill and you wish to buy, it is time make an offer. The figure you choose to offer, whether it is higher or lower than the asking price, is down to you but do make sure your figure is a sensible one. Let the agent know if you are in a more advantageous situation compared to other buyers, for example if you are not part of a chain or you are a cash buyer. When your offer is accepted it is worth commissioning a survey on the property. A survey will inform you of any issues that need addressing before you buy. Instruct a property solicitor to work on your behalf and deal with all the legal matters that are involved with a property sale. This is known as conveyancing. The solicitor will carry out land searches to check no planned developments will affect the property. They will also hold your deposit until contracts are exchanged. After the exchange of contracts you will be given a completion date. On completion the deed to the property will have been transferred into your name, the stamp duty paid and you will finally receive the keys to your new home.